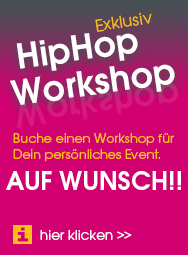 Contemporary Hip Hop und Breakdance Workshop am Samstag, den 25.06.2016! 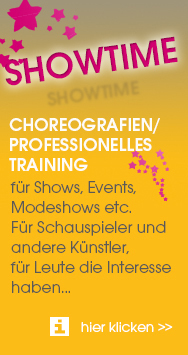 und Breakdance Workshop mit Sideshow Maule am Samstag, den 25.06.2016 bei uns im Studio! Lisa Freudenthal ist freischaffende Tänzerin und Choreografin aus Köln. Ihren Bachelor of Art erhält sie an der Fontys Hoogeschool voor de Kunsten in Tilburg, Niederlande und schließt mit dem „Outstanding Student Award“ am Broadway Dance Center NYC ihre Tanzausbildung ab. Als Choreografin und Tänzerin bei „Fantastic 5“ (www.fantasticfive.tv) war sie 2013 im Finale bei „Das Supertalent 2013“ und tourt seitdem weltweit. Außerdem ist sie Teil des TellMe – Personal Stories Teams und organisiert interkulturelle Austausch Projekte zwischen Afrika und Deutschland (www-tellme-personalstories.org). Sideshow Maule started his dance career with B-Boying (Breakdance) in 1998 and began teaching in 2000. In 2002 he co-founded the Flyin´ Jalapeños Crew in Glasgow, Scotland. 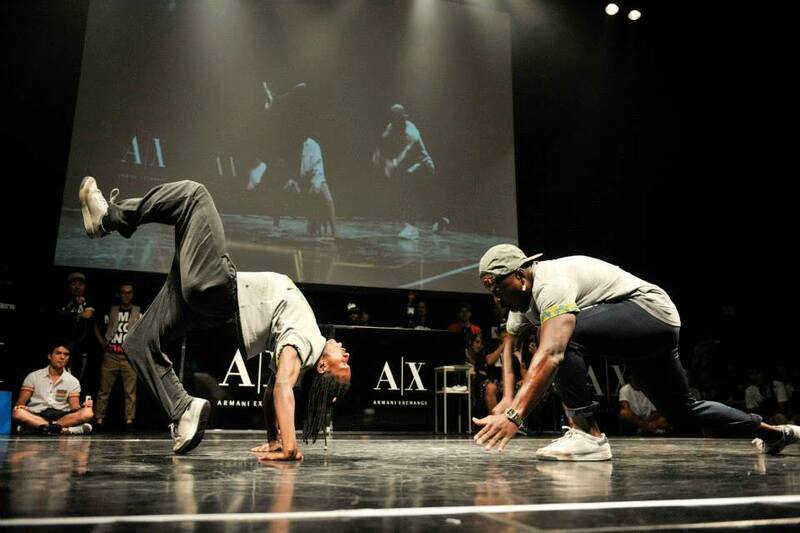 Sideshow won 2 battle competitions in Germany last year. Winning the All Styles 7 to Smoke in Leipzig at Family Fever/Queen Sweet 16 event and winning the Dirty 30´s 7 to smoke at Cologne Circle 10 year anniversary jam. He also made it to the Top 8 at Global Skills 2015 in Breakdance and Popping categories. In his workshop he will be teaching the fundamentals of Breakdance from toprock to drops to footwork to freezes and showing ideas and concepts on how to develop your own character, flava and transitions with the moves he will be teaching. Bring knee pads if you have them, long trousers so we can slide around the floor and lots of water as you´re going to need it! Für eure Anmeldung schreibt uns bitte eine E-Mail an info@jcacademy.de!